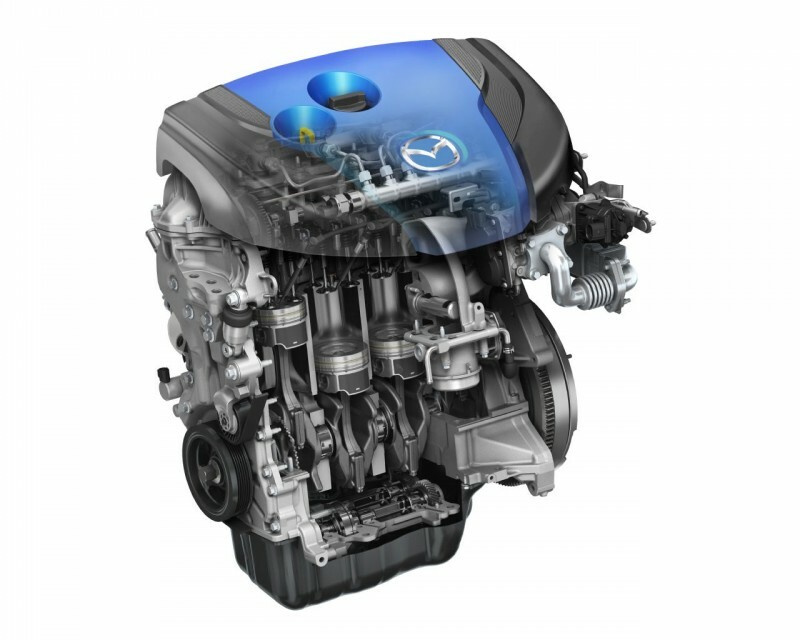 What is SKYACTIV technology? Joachim Kunz, senior manager at Mazda’s European research and development centre in Germany, explains the Mazda innovations you need to know about. 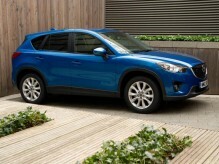 “Our driver was that if we could make Mazda vehicles more efficient, they would be cheaper to run for our customers. 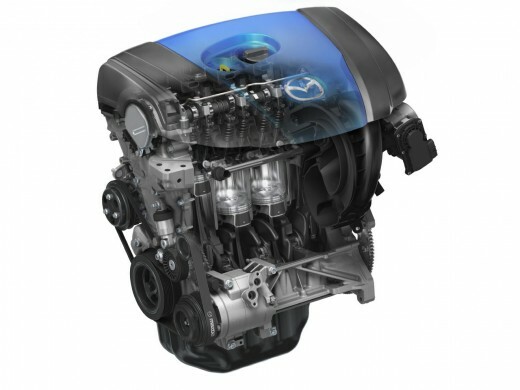 The improvements were appreciable: a 20 per cent reduction in fuel use for the new Mazda6, compared with its predecessor. 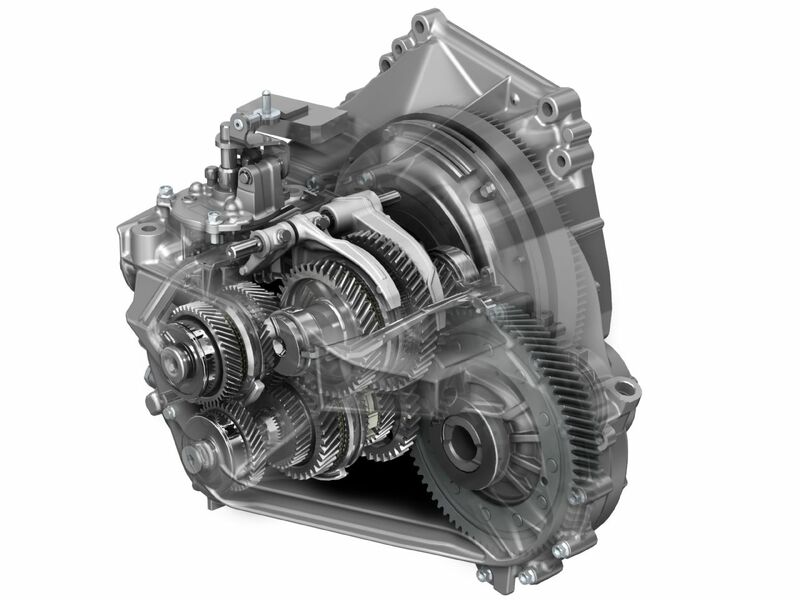 This called for a radical rethink of the engine’s components and tuning. 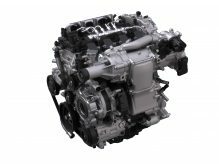 On our gasoline-engines we raised the compression ratio – the key measure for high efficiency of the combustion process – to 14:1, which is world’s highest for cars and considerably more than a Formula One engine. There are new, lighter conrods and pistons, fitted with low-friction rings that reduce losses by a massive 37 per cent.